As Christians, we understand and embrace the power of prayer. Prayer for other people should be an important part of your Christian life. We encourage you to share your prayers of joy or concern with our prayer team by filling out the form below. Too busy to pray? Try reprioritizing. 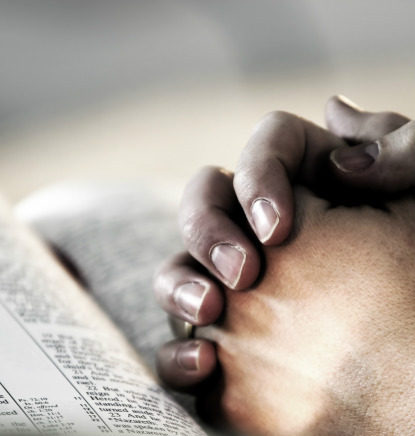 For more information on how to re-energize your prayer life, check out this article. Almighty God, breakthrough Evergreen UMC and do bold new things in our lives and community. Change our hearts and open our ears to hear your voice. Empower us to boldly love and serve one anotherfor the sake of your kingdom, as together we seek to make new disciples for the transformation of the world. Amen.